Plastic Dinos Making BIG MESSES in ‘What the Dinosaurs Did Last Night: A Very Messy Adventure’!! Paul Reubens Playing Mr. Vargas on ‘The Blacklist’ Again! LOOK, I’m Riding on my GIANT ROOMBA!! 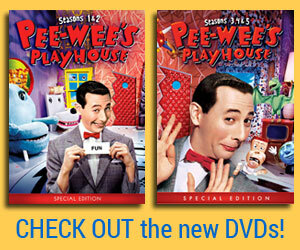 Pee-wee’s Playhouse Christmas Special, Remastered and in Brilliant HD!! Have a Far-Out 50th Anniversary, Lava Lamps!! 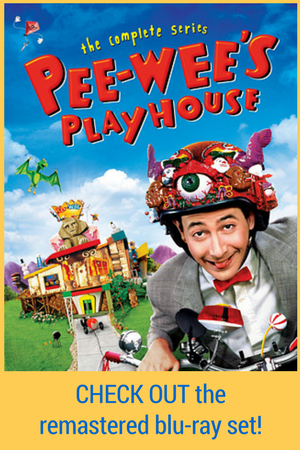 On This Day in 1986: Pee-wee’s Playhouse First Aired on TV!! Jimmy Fallon Impersonating Me, Pee-wee Herman, on The Ellen Show!! Happy Labor Day!!! No WHITE SHOES…? 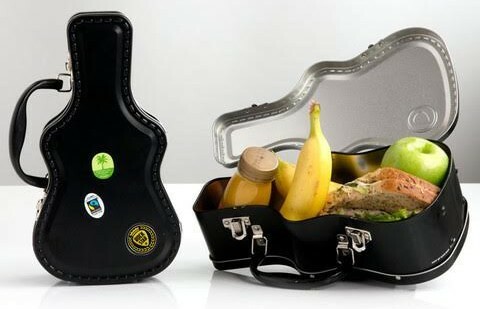 Lunch ROCKS With This Guitar Case Lunch Box!! TGIF!!! 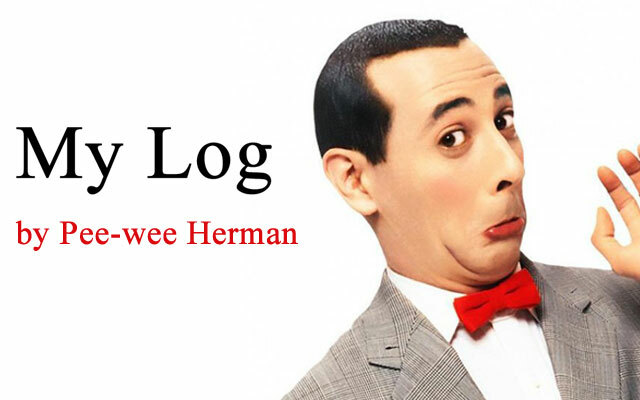 Fan-made ART inspired by Pee-wee’s Big Adventure!!! LOOK! Tattoos inspired by Pee-wee’s Big Adventure!!! Fan-made costumes inspired by Pee-wee’s Big Adventure!! 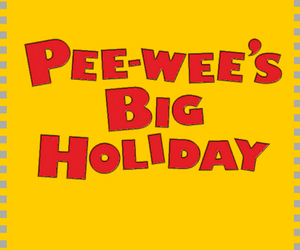 Pee-wee’s Big Adventure posters: Fan-made and International versions!! Bonjour! Watch this Pee-wee’s Big Adventure clip in FRENCH! It’s the 30th anniversary of my first movie, Pee-wee’s Big Adventure!! BEHOLD! A Colorful Wall of Cereal Boxes! !